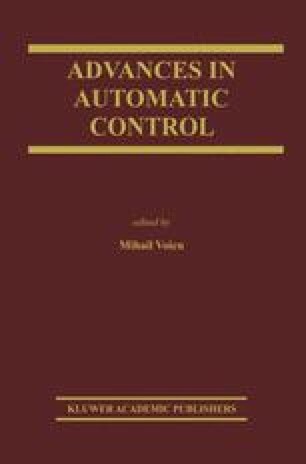 The paper presents aspects concerning the systematic design of fuzzy controllers (of Mamdani type and Takagi-Sugeno type) with dynamics. There are considered PI and PID fuzzy controllers resulting in fuzzy control systems which are type-II and type-in fuzzy systems according to Koczy (1996) and Sugeno (1999). The fuzzy controllers are applicable to a wide range of applications.